California born and based Rex Pickett is the author of Sideways, the popular novel centred around the characters of Miles and Jack, who escape LA for a wine road trip around Santa Barbara before Jack gets married. The 2004 book was turned into a film the same year, which won an Oscar for Best Adapted Screenplay. 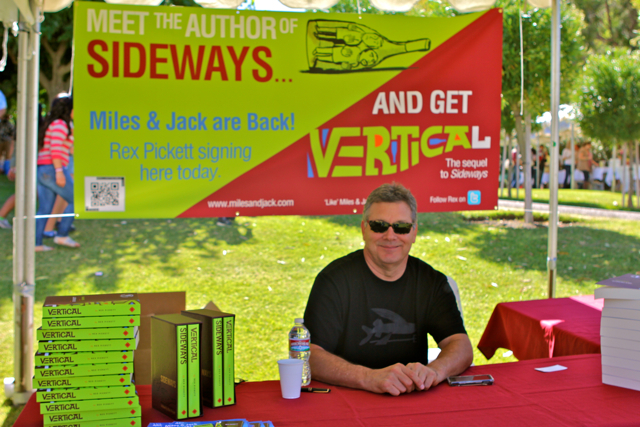 Pickett published the sequel to Sideways, Vertical, in 2010. His Sideways: the Play is currently enjoying an extended run in LA. A dinner date with Kate Winslet after she has seen my Sideways: the Play in the West End where it is a smash hit and she tells me how much she loves it. 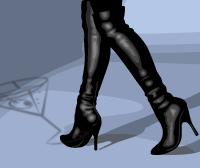 That, and the idea that I might be remembered for a few years for something I wrote. Having no home, no money and no place to write.